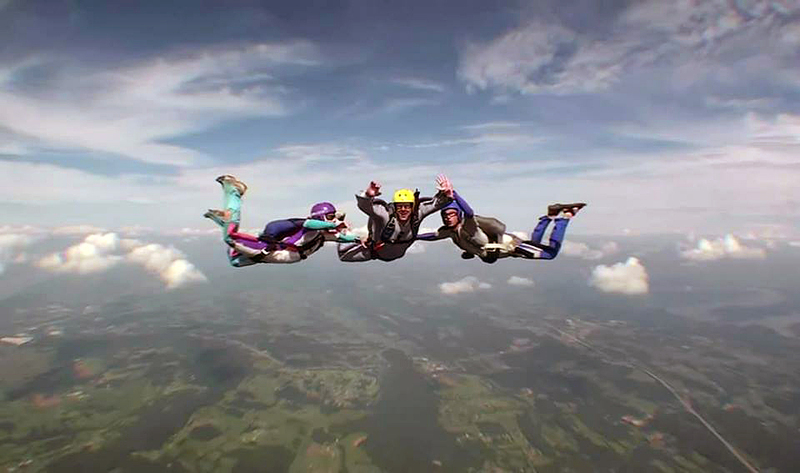 It can take from as little as several days to several months, depending on how often you skydive. What is the First Jump Course? The First Jump Course (FJC) is a course of instruction that will last several hours. 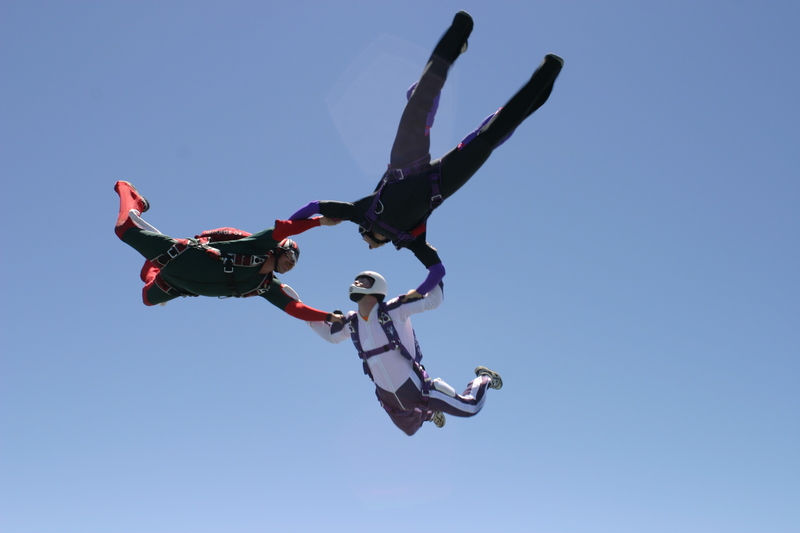 You will learn about equipment, procedures, free fall, canopy flight, and how to safely land your parachute. Will I jump the same day that I take the FJC? We always want to have students make their first AFF skydive the same day as their FJC, but this will depend on weather and time until sunset. What should I wear to make an AFF jump? Sneakers and comfortable clothing for the weather of the day. Do tandem jumps count toward my 25 jumps needed for my A license? Yes, they do count toward the minimum of 25 jumps required by the USPA. The United States Parachute Association. See USPA.org for more information.